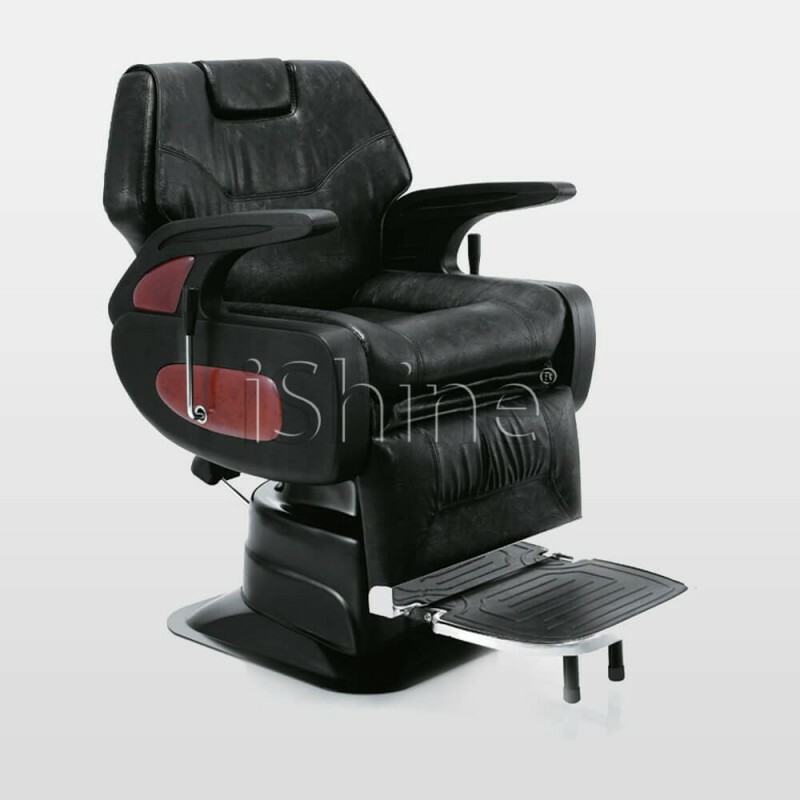 Antrose barber chair is spaciously which has been manufactured with an A-grade PVC and foam. Antrose also has premium wood fitted on different angles. This exceptional chair includes an attached headrest, an extendable footrest and a hydraulic system for better movement– in order to make your customer’s experience comfortable. Antrose is available in a different design.